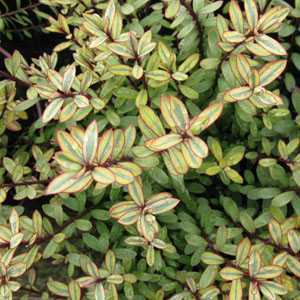 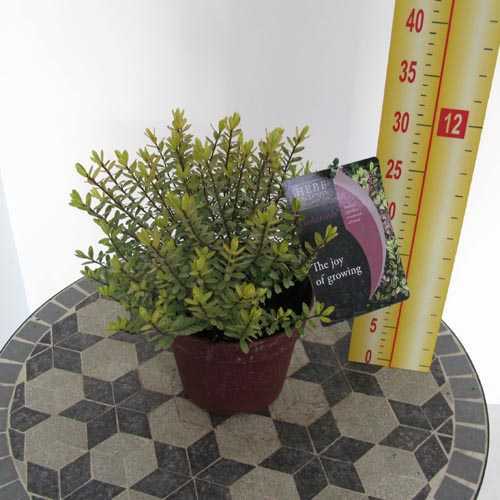 Hebe 'Goldrush' is an evergreen shrub with variegated grey-green and yellow leaves edged in red and produces pink flowers in spring or early summer. 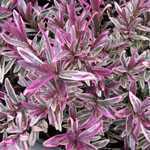 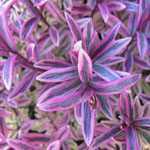 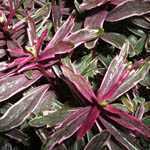 The hebe plant does not require a lot of care once it is established. 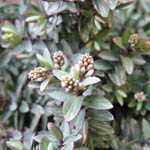 Although the shrub doesn't need much in the way of fertilizer, you can apply some once a year in late winter or early spring prior to new growth. 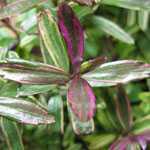 Growing a hebe plant is very easy. 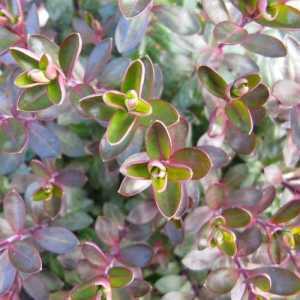 The versatility of these shrubs allows you to grow them in different ways. 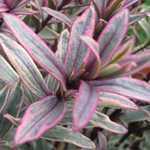 Use them for edging, plant them in borders, grow them in rock gardens or even in containers. 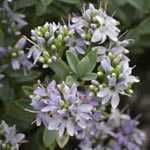 To help keep your Hebe flowering well, remove the dead heads from the plant when they start to shrivel up. 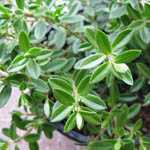 You could give your Hebe a trim all over in the early winter. 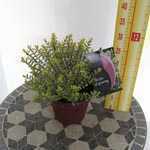 This will help keep your plant attractive and strong.